In this extension the client was looking to maximise space and future proof her house for her growing family. 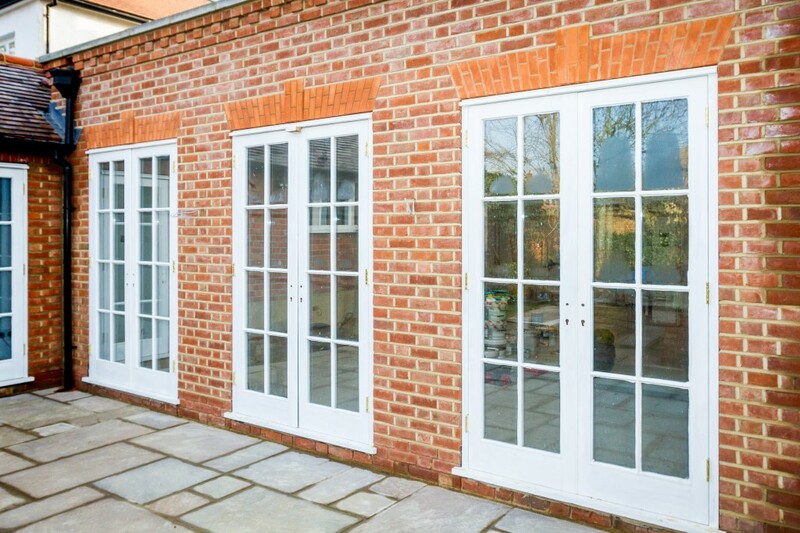 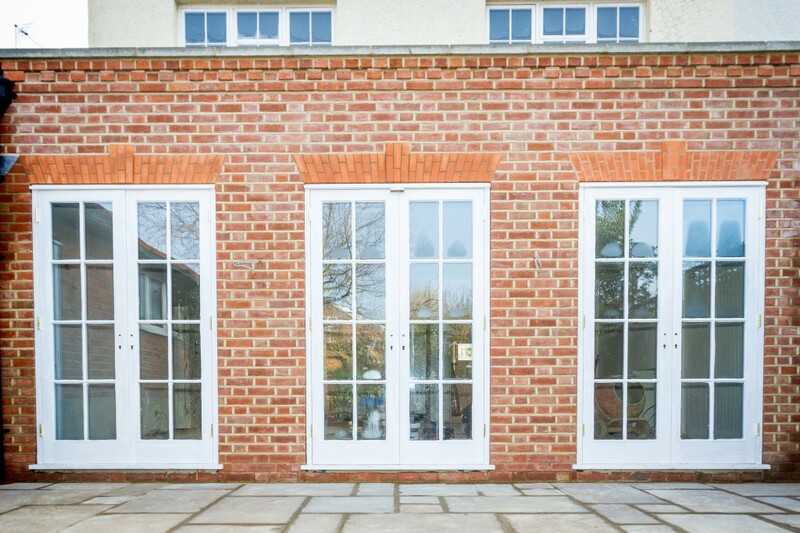 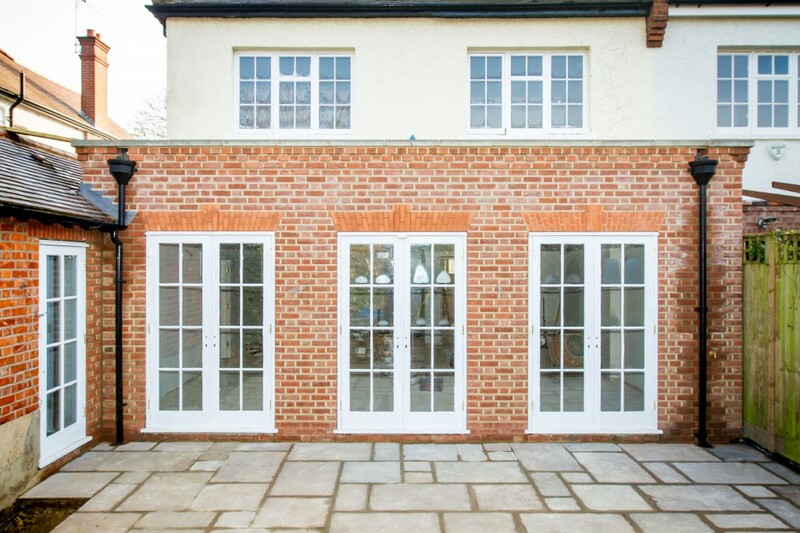 What was especially important in this project was maintaining the character of the building in the extension. 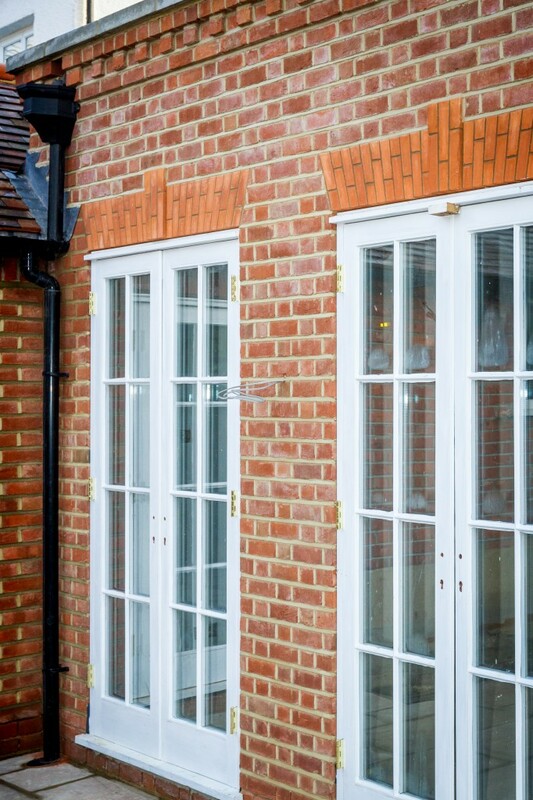 As you can see we ensured the brickwork was in keeping with the rest of the property hence the detail across the parapet wall and the special door lintels.